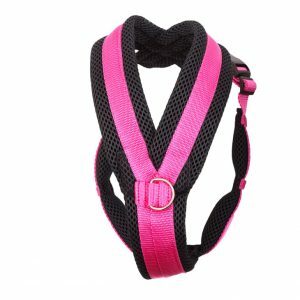 All colours of spacer mesh dog leads are to correspond with spacer mesh dog harnesses with small clip for the smaller dog or large trigger clip for the larger dog. 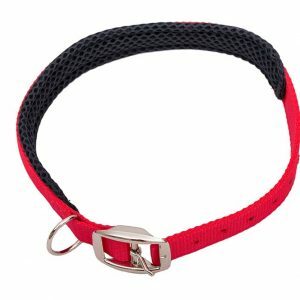 2m spacer mesh dog lead made with strong webbing and soft cushioned spacer mesh material. The spacer mesh material has excellent drying properties for rainy days and also, has an inbuilt odour resistant finish. 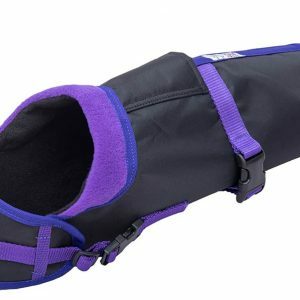 Ideal for use with a regular or training dog harness. 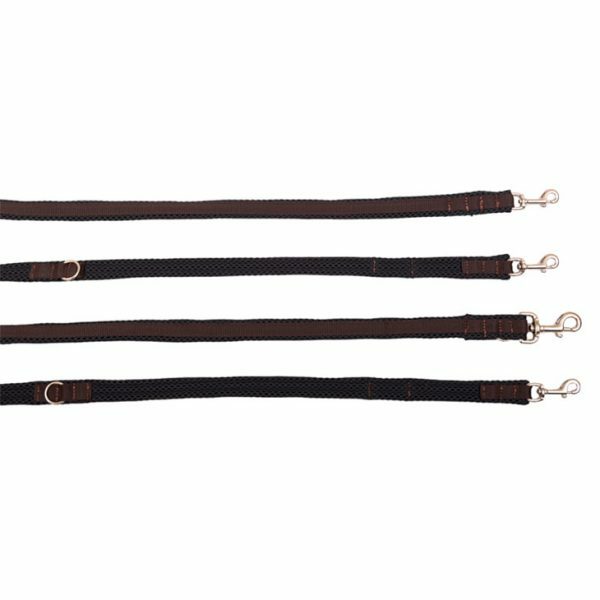 For training purposes the larger trigger hook is fixed on the top ring at the back of the dogs neck whilst the small trigger hook is fitted on the dog harnesses ring at the front on the dogs chest. 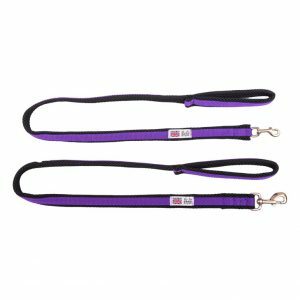 This 2m dog lead has 2 rings which enables you to shorten the dog lead in to a 1m dog lead if required – by placing both trigger hooks on the top ring of the dog harness. 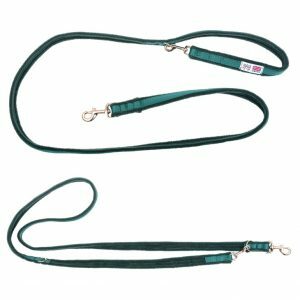 The 2m dog lead can also be used as a long lead with handle.